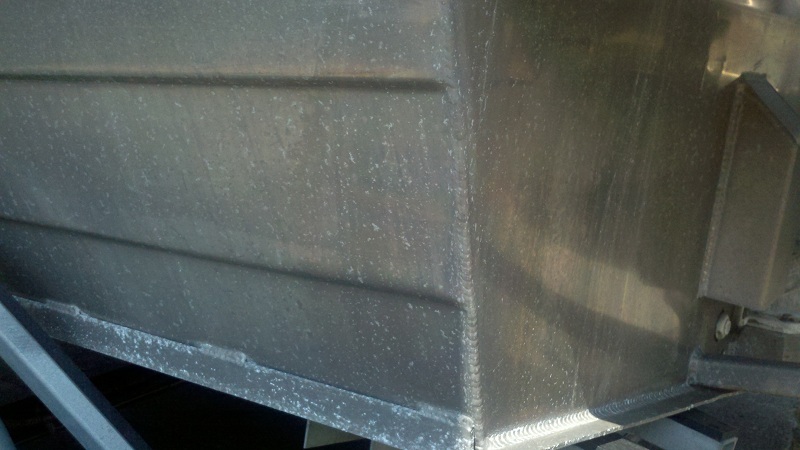 After using EDGE Marine Barrier And 8 Trips in Salt Water Boat Looks Great! EDGE Marine Barrier is� a new innovation in the marine paint and coating industry. Its Eco Friendly and a�Zero Voc’s, a water based�product. Its designed to protect marine surfaces against the many damaging effects found in the typical marine environment.�An example of damage from such environment can be seen in the top picture.�You can actually see pitting and corrosion�caused by the salt water.�Being an avid fisherman and owning�several aluminum�boats,�I am�in the water any chance�I get. So when�contacted about this great product�and incorporated as�a new addition to the�great line of products we already have,�I wanted to try it out�for my self, before selling it. 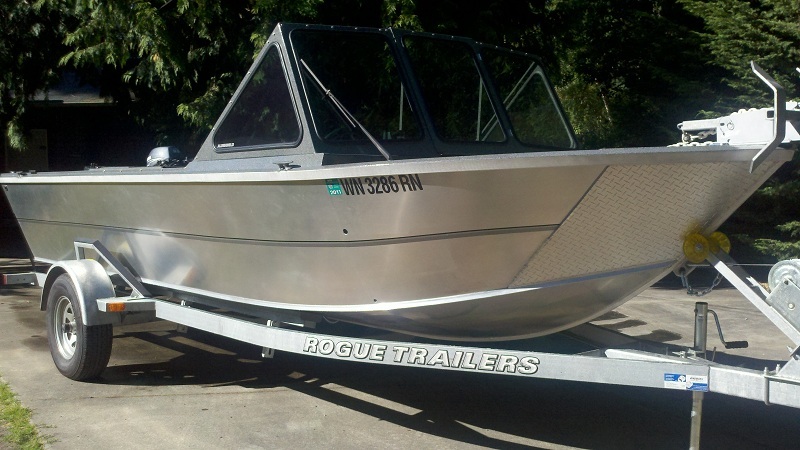 Having recently purchasing a boat from Three Rivers Marine located at 24300 Snohomish Woodinville Road Woodinville, WA 98072 -(I would recommend these guys in a heart beat – talk to Steve, Scott, Brian or Kurt in service),EDGE Marine Barrier Brochure�I wanted to protect its surface from salt water corrosion, but SO many products that are geared toward Marine surface protection are toxic!�I applied the formula and eagerly awaited my next fishing trip. Upon pulling my boat out of the water i was astounded to see the water bead up and roll right off. Right then i knew this product would be a great asset to the boating community.��Marine Barrier is a penetrant as apposed to a�topical coating, great for�fiberglass, wood, metals and painted surfaces acting as an�anti fouling barrier on the bottom of boat hulls reducing costly maintenance, fuel consuming drag and oxidation. And best of all ECO FRIENDLY! why ruin the environment? the very thing your trying to enjoy ! �Graffiti vandalism left� alone�- Invites more!� We Recently received a call from Phyllis�a Facilities Associate�Property Manager for Key Bank. 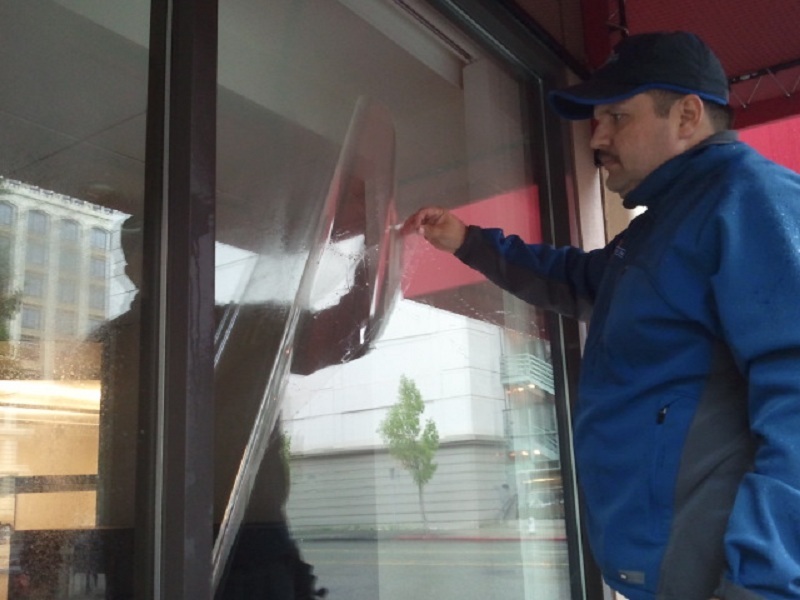 She asked if there was something that could be done for scratch tagged glass, both repairing and preventing future�damage.�Located downtown at 1101 Pacific Avenue, Tacoma, next to Starbucks, graffiti can be a real issue when it comes to keeping a nice, professional, store front. Phyllis was�relived to know we could help her. We start of course by identifying the damage, then with a patented glass scratch removal system we buff the glass to a smooth surface, then polish to a clear distortion free appearance. 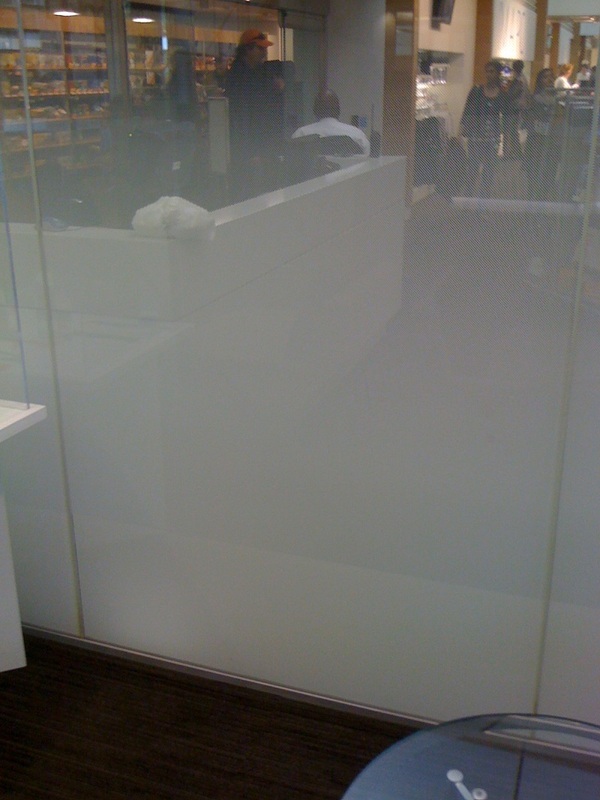 We then follow�that with an application of EDGE Anti-Graffiti Film, A sacrificial coating that will protect the glass against future tagging, glass�scratching and acid etching. 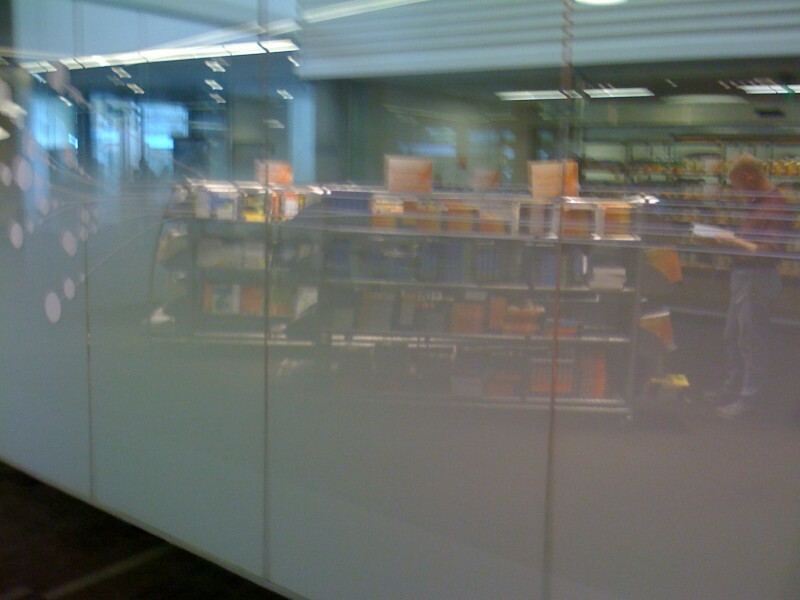 If any of those forms of�vandalism are done, we simply remove and replace the film and the glass goes undamaged. while this may be a regular process, its a fraction of the cost of new glass and the old glass stays out of the land fill, creating a more environmentally conscious solution. 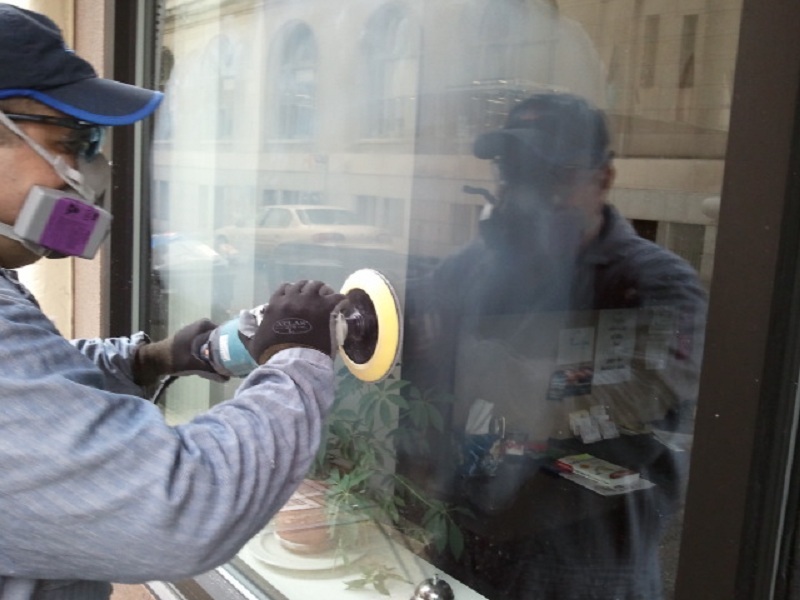 To learn more about Eco-Friendly Graffiti abatement solutions visit� SeattleEcoCoatings.com or abcsuncontrol.net for more information and a free estimate. 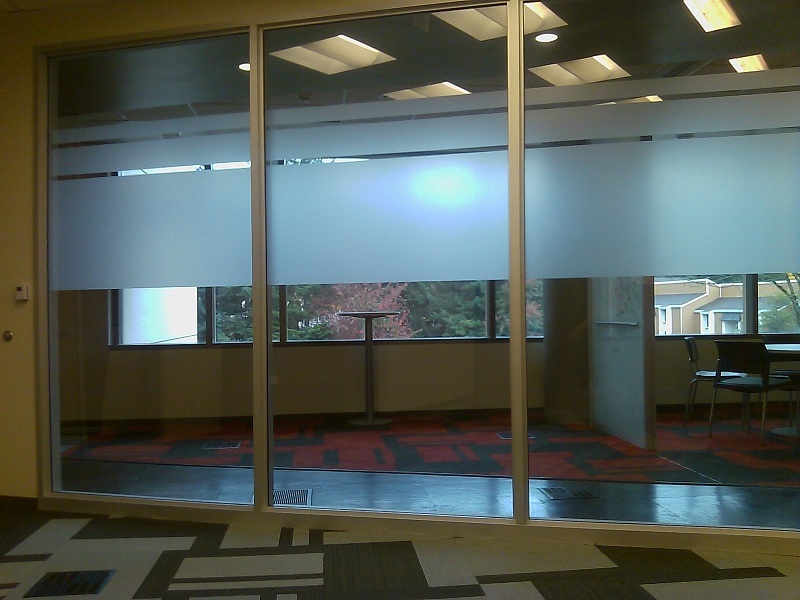 To Learn more about 3M and Solyx Decorative Frosted Window Tint visit our website abcsuncontrol.net for more details and an estimate.